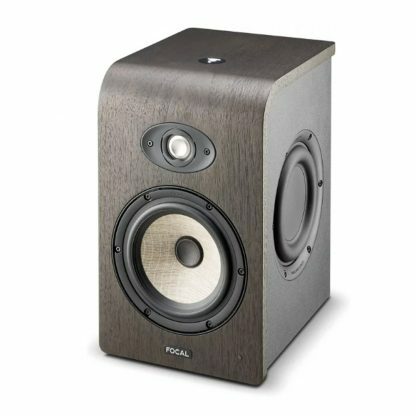 Focal leads the way in affordable nearfield monitors by combining breakthrough designs with technologies they first developed for high-end models such as their successful SM series. 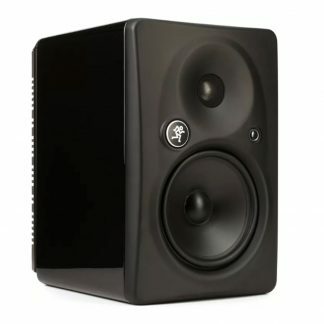 This Shape 65 is the 6.5″ model in the Shape series, which brings top-quality Focal reference monitoring to your studio, editing suite, songwriting workstation, or any other application where your space may be limited but your need for accurate monitoring isn’t. 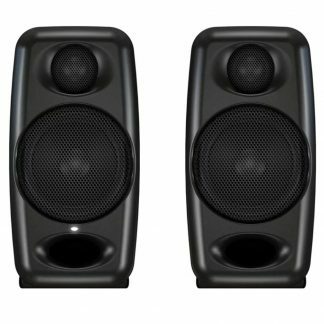 A cutting-edge flax-sandwich cone, M-shaped inverted-dome driver, innovative acoustics, and ideal electronics all add up to a speaker that’s extremely linear and free from distortion, offering clear midrange intelligibility and imaging. 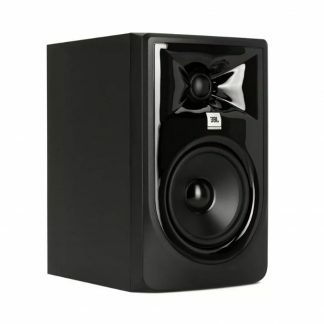 And thanks to its dual-passive-radiator design, you can comfortably place your Shape 65s near walls, while enjoying extended low end that’s still tight, controlled, and accurate.